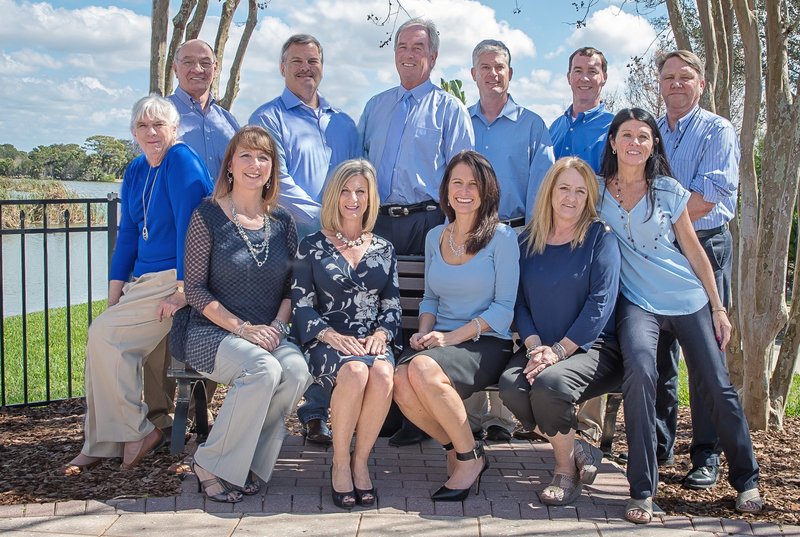 Blue Skye Lending, a licensed mortgage broker, is headquartered in beautiful Lakewood Ranch, Florida, nestled on the border of Manatee and Sarasota Counties. It was founded by a team of experienced, top-producing mortgage consultants who recognized a void in the lending community. 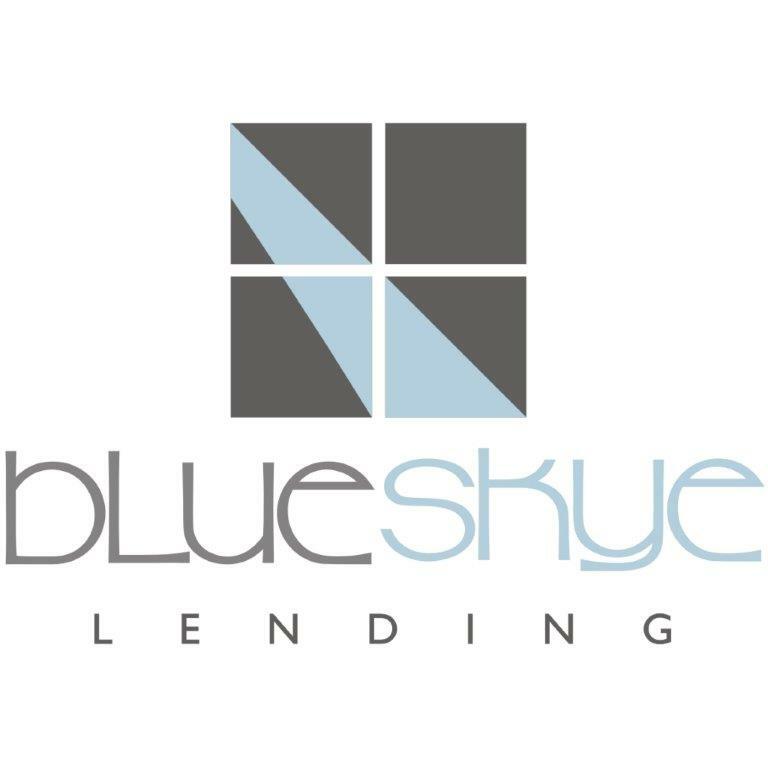 They were looking for a company that embraced the same vision as they did, so they created Blue Skye Lending. 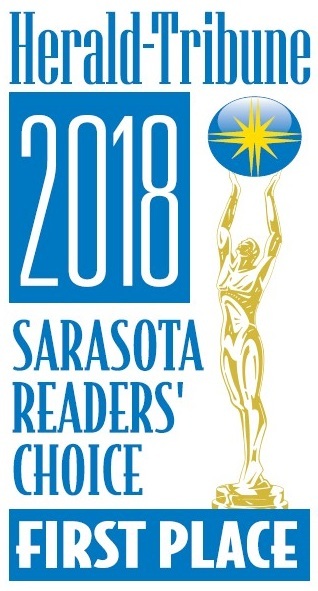 a great rate and, more importantly,...” ~Sara A. Contact us today and see what BLUE can do for YOU! No Hassle. No Annoying Cold Calls. Just Good Information from a Reliable Source. 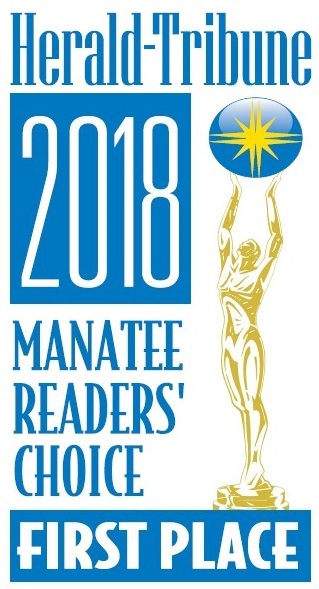 When you contact Blue Skye Lending, expect to speak with genuine, knowledgeable Florida Mortgage Professionals who are here to help you find the right mortgage solution for you. Blue Skye Lending's success isn't driven by shareholder value or fancy commercials, it's driven by having real, authentic mortgage professionals who know the mortgage industry and care about their clients.